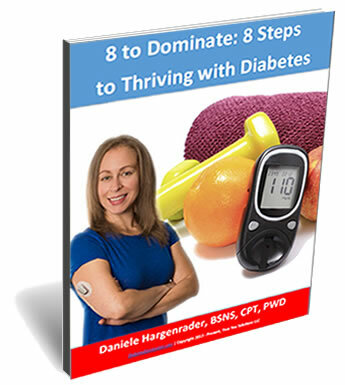 Have you ever thought about what your diabetes might look or sound like if you tried to have a conversation with it? Or the path to growth and healing that could be opened up if you did try? I never thought about anything like that until I saw the MOST MOVING piece of performance art from The Betes Organization. When I saw the way Marina carried around her diabetes, how it weighed her down, how all of the emotions that living with diabetes can stir up were brought to life on stage, I was in tears! It blew my mind to see one woman with diabetes act out her relationship with her diabetes on stage, and to deeply FEEL EXACTLY what she was performing in my mind, body, and spirit. 100% of profits made through shirt sales go directly to The Betes Organization to enable us to serve over 200 children and families with diabetes across the country this summer with our whole-family program – The Overneath! What does YOUR Betes look like? Sound like? Get your shirt now before the campaign ends (April 17) and open up a conversation with the Betes in your life today.